Today’s offering is a delightful exercise. The poem, The Chaos, illustrates the many irregularities in the English language's spelling and pronunciation. It is only when you see, and read, these mostly everyday-life words written next to each other, that you begin to understand the variables in the language that most of us speak. I find the existence of so many ‘abnormalities’ quite ironic. The English, apparently, mock the French language because of the exact same thing. But in their defence, French is a pronunciation-difficult language. On the other hand, the French and English have blamed each other for a plethora of things for many centuries. Terpsichore: The Muse of lyric poetry and dance. From the Greek; ‘delighting in dancing’. 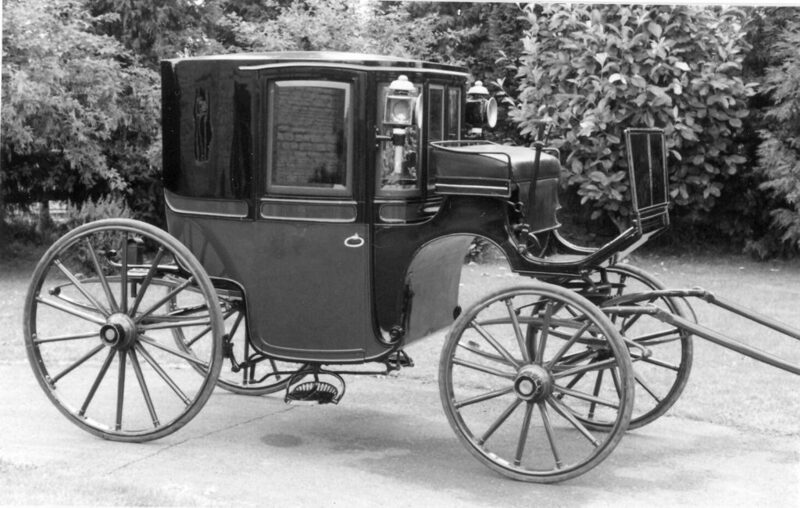 Brougham: A horse-drawn carriage with a roof, four wheels, and an open driver’s seat in front. Lichen: A simple slow-growing plant which typically forms a low crust-like, leaf-like, or branching growth on rocks, walls, and trees. Read only a few lines out loud – it really is rather amusing. Perhaps Trenité's advice is quite right?